Austin and San Francisco are two of the cities getting real 5G. American carriers are still engaged in their endless game of 5G oneupmanship. 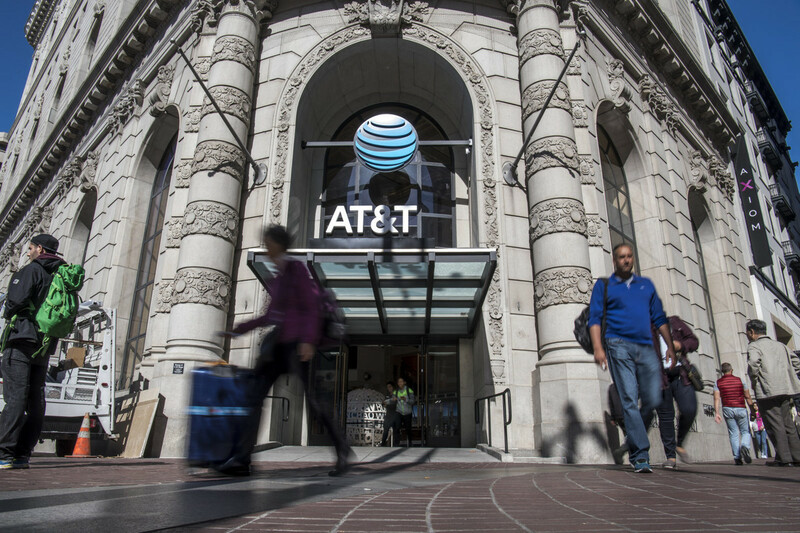 AT&T has expanded its fledgling mobile 5G network to "parts" of seven more cities, including Austin, Los Angeles, Nashville, Orlando, San Diego, San Francisco and San Jose. The move puts AT&T's real 5G in a total of 19 cities, making Verizon's (Engadget's parent company) two-city rollout seem modest by comparison. With that said, the usual caveats apply. To begin with, current 5G coverage tends to be spotty, usually due to high frequencies that limit coverage and affect signals indoors. There's also the not-so-small matter of device support. Right now, you're relegated to a Netgear 5G hotspot. Smartphones like the Galaxy S10 5G won't start arriving until later in the spring. This is an important step toward mainstream adoption of 5G, but it won't come close to normalcy until you don't have to be picky about where and how you use the technology.